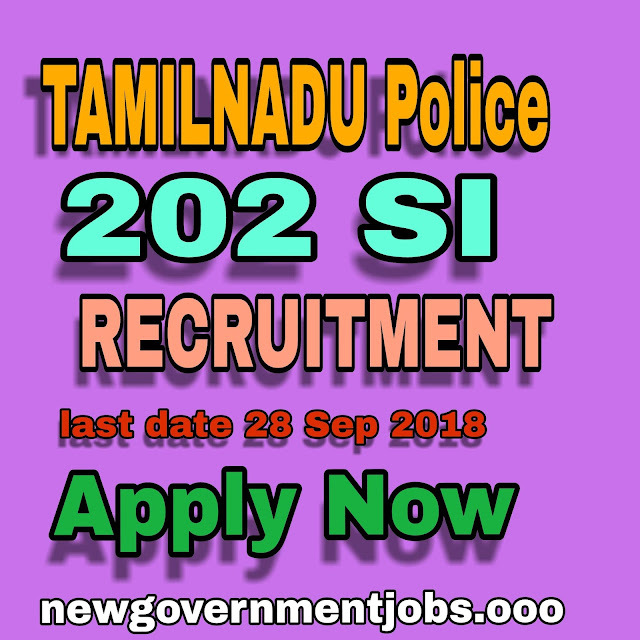 Tamilnadu police has issued a notification for 202 Sub inspector (SI) posts. 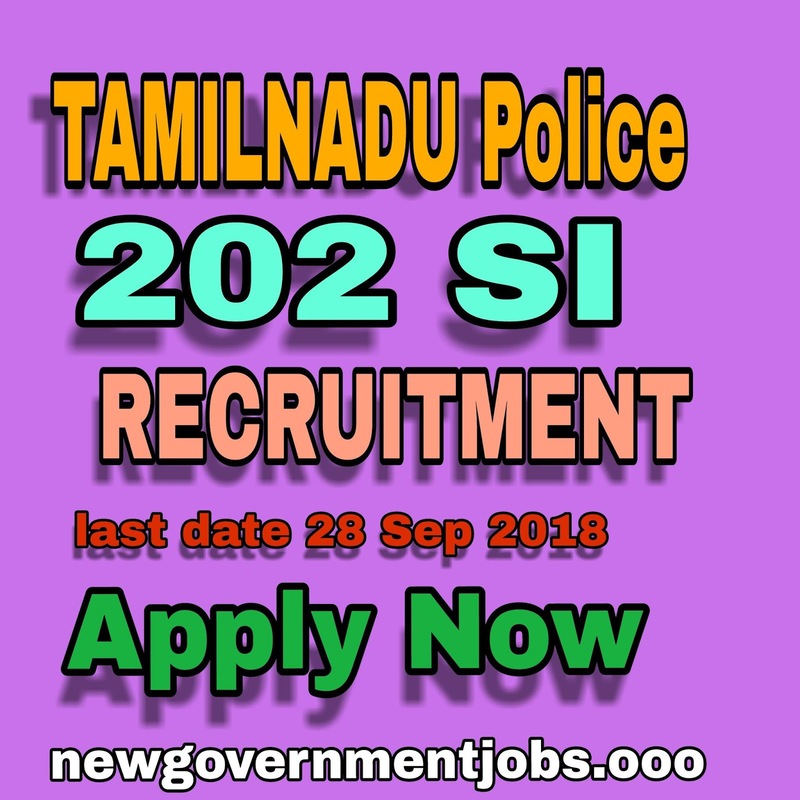 All intrested candidates who want to be a sub inspector of Tamilanadu Police they are heartly invited for this recruitment, you can also apply for it through our website we will provide a link of Tamilanadu Police's official website. We always try our level to provide you as best as how we can. So please support us and subscribe us for daily updates of new government jobs..
Sub inspector candidates should be passed Graduation in Science and candidates hav also tamil in 10th as a subject if he haven't in 10th then he has to pass the Tamil  test in 2 years of joining Tamilnadu police.